Odd numbers : A number not divisible by 2. Prime numbers : A number having exactly 2 factors, namely 1 and the number itself. 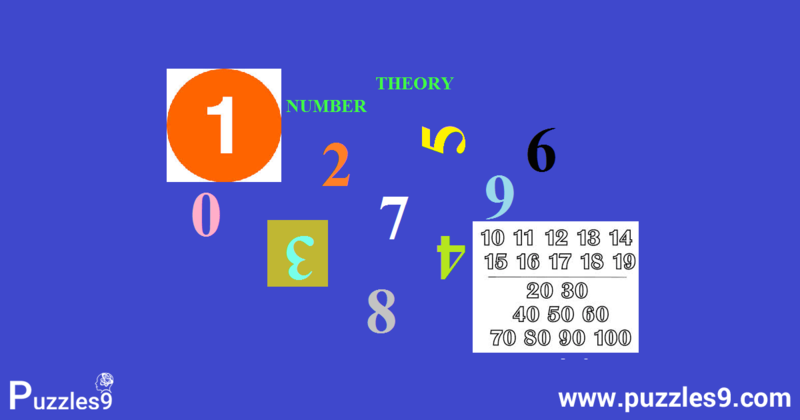 Composite numbers : Numbers greater than 1 which are not prime numbers. 0,1 are neither prime nor composite. Co primes : H.C.F. of two numbers should be 1. Twin primes : Difference between prime numbers in one set should be 2. Place value : This value varies depends upon place of digit in a given number. Face value of 3 is 3 , face value of 9 is 9.